I’m planning a YA book that I’m REALLY looking forward to writing, but I’m having a hard time classifying the genre. It’s about a modern girl fantasizing her way through major life changes and social awkwardness. There’s an integral paranormal aspect, but it’s subtle – no werewolves, witches, vampires — and a sprinkling of chapters set in an earlier period of history. There’s a little romance, but I’d say it’s more about family and relationships. What would you call that genre? Josie’s Book Corner, I’m looking at you. 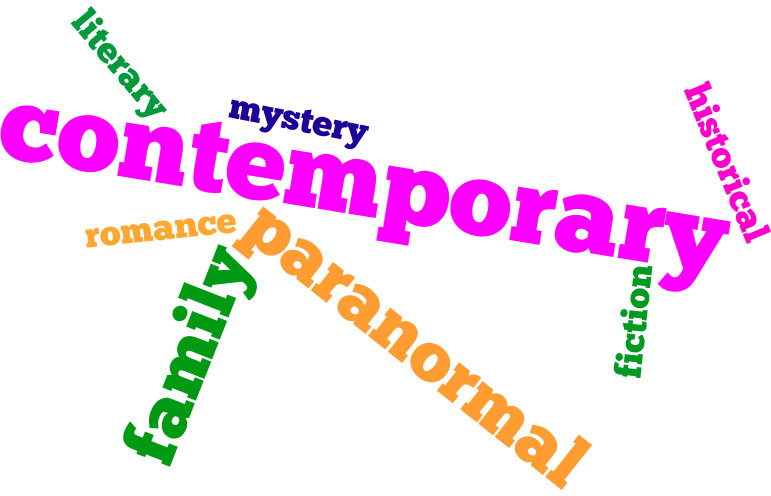 I’m definitely thinking contemporary, but you need to qualify the paranormal aspect so maybe contemporary paranormal? Is that a thing? Hi, G.A.! Okay, I’m going with contemporary paranormal for now, although Google tells me vampire stories are at the heart of that genre. Either way, I’ll write my book the way it wants to be written, but I’d rest easier knowing what angle I’ll need to use for pitching the book to agents when the time comes, you know? Most bookshops put all YA into one big shelf, so categorising further makes little difference. From a pitching perspective, I’d go with coming-of-age and maybe alternate-present, although there’s so many ways that your post can be interpreted that it’s difficult to say without an excerpt of your story. From my experience, the characters will make up their own minds about the genre, so listen to what they say! Next Next post: Yay!!! First Day of Summer VayKay!!! Eve Messenger's OtherWORDly Endeavors Create a free website or blog at WordPress.com.